Human Rights NGO Amnesty International has obtained new reports of torture and abuse inflicted on a group of Saudi Arabian human rights activists detained since last May. According to the testimonies, a total of ten human rights defenders were tortured, sexually abused and subjected to other forms of ill-treatment during their first three months of detention, when they were held in an informal detention facility in an unknown location. One woman activist was wrongly told by an interrogator that her family members had died and was made to believe this for an entire month. According to another account, two activists were forced to kiss each other while interrogators watched. Meanwhile, another activist reported that interrogators had forced water into her mouth as she was shouting while being tortured. Others reported being tortured with electric shocks. These alarming reports follow similar ones in November recounting how several activists, including a number of women, had been repeatedly tortured by electric shocks and flogging, leaving some unable to walk or stand. The new testimonies reveal that more activists from this group were subjected to this kind of torture. After Amnesty and others reported on the claims of torture and sexual harassment in November, the Saudi Arabia Ministry of Media dismissed the claims as “baseless”. In December, Amnesty received information that Saudi Arabia’s government-aligned Human Rights Commission had met with the detained women and questioned them about the claims of torture. Following the commission’s visit, officials from the country’s Public Prosecution also reportedly visited the detained activists in prison to investigate the claims of torture. 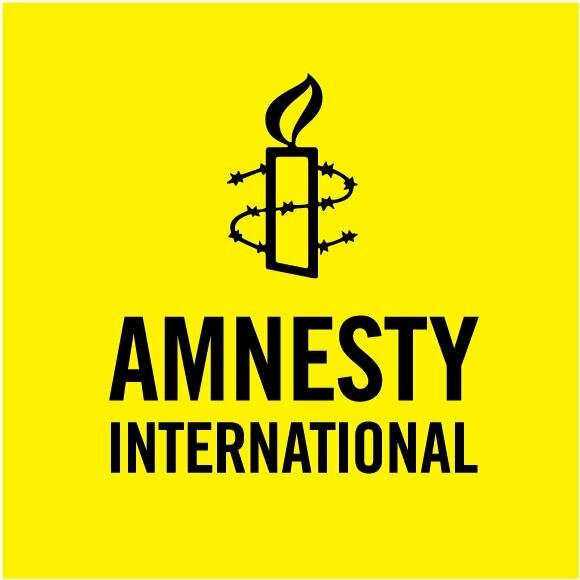 Last month, Amnesty wrote to the Saudi authorities requesting that independent monitoring bodies, including international organisations such as Amnesty or the UN, be given access to the detainees. Amnesty has received no response to this request but continues to call on the Saudi authorities to allow for independent monitors to fully investigate the claims. “We are extremely concerned about the wellbeing of these activists, who have been in arbitrary detention for around nine months simply for standing up for human rights. “The Saudi Arabian authorities have repeatedly proven themselves unwilling to effectively protect detainees from torture, or to carry out impartial investigations into claims of torture in custody. Despite hailing “reforms” in Saudi Arabia for much of the first part of 2018, the UK Government has said little about the plight of the detained activists. Amnesty is calling for a more forthright position from the Government. “The Government claims the protection of human rights defenders is an urgent priority, but Jeremy Hunt hasn’t even called for the release of these brave women. Several activists who were arbitrarily detained in the May 2018 crackdown – including women human rights defenders who were tortured, sexually harassed and otherwise ill-treated during the first three months of their detention – remain behind bars without charge and without legal representation. In December, some of the detainees were moved from Dhahban Prison in Jeddah, where they had been detained since August, to Al-Ha’ir Prison in Riyadh. 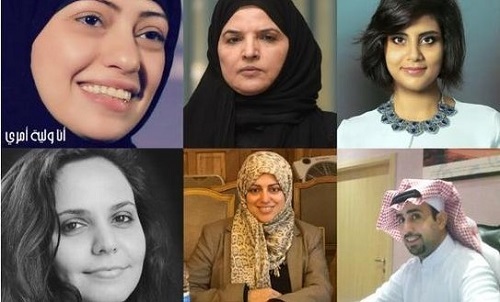 They included Loujain al-Hathloul, Eman al-Nafjan, Aziza al-Yousef, Shadan al-Anezi and Nouf Abdulaziz. Samar Badawi and Amal al-Harbi are currently detained in Dhahban Prison in Jeddah. Nassima al-Sada, who has been detained since June 2018, is now detained in al-Mabahith Prison in Dammam. So far none of the detainees have been officially charged or referred to trial. Others who have been in arbitrary detention without charge since the wave of arrests last May, include Abdulaziz al-Mish’al and Mohammad al-Rabe’a. Mohammed al-Bajadi, founding member of the Saudi Civil and Political Rights Association (ACPRA), and Khalid al-Omeir, an activist who has served a prison sentence for his human rights activism, also remain in detention without charge. Activists have also reported the detention of other women’s rights activists and academics, including Mayaa al-Zahrani, Dr Abir Namankani, Dr Ruqayyah al-Mharib and Dr Hatoon al-Fassi. In December, prominent lawyer and human rights advocate Dr Ibrahim al-Modeimigh, who was detained in the May 2018 crackdown, was released. The conditions of his release remain unknown.